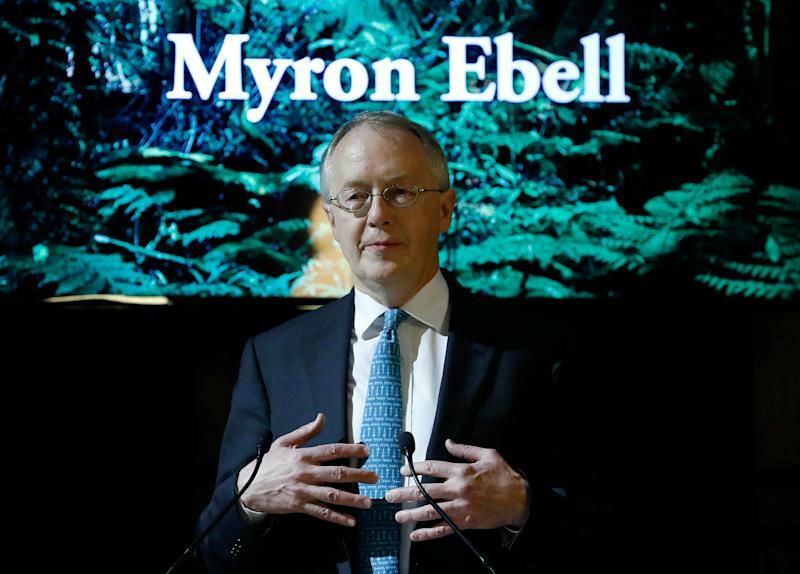 WASHINGTON (Reuters) - The man who led President Donald Trump's transition team for the U.S. Environmental Protection Agency, Myron Ebell, told a conservative conference last month that the new administration is moving too slowly to unravel climate change regulations. 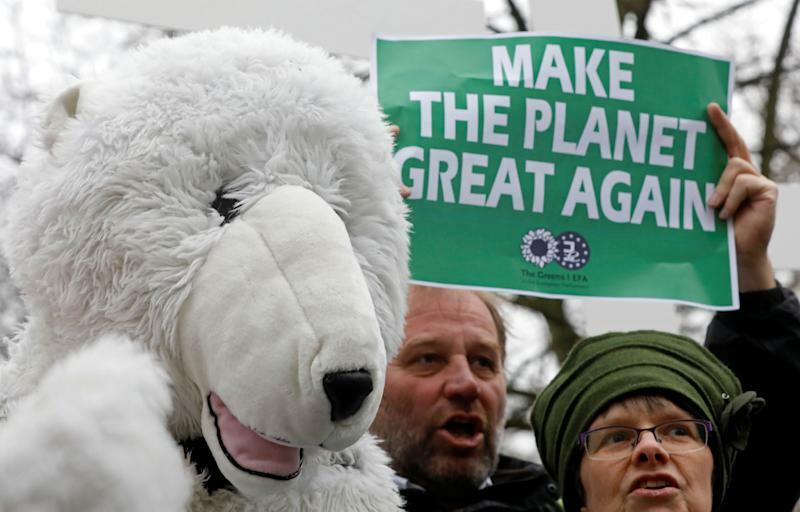 "Paris and the endangerment finding are the two big outstanding issues. It’s the first wave of things that are necessary to turn this country around, particularly in the heartland states," Ebell said at the conference. He said Trump strategists should have allowed his transition team to roll out the full de-regulatory agenda before Trump took office, instead of delaying. "The new president doesn’t have long before inertia sets in," he said. "He’s got people on different sides and they are all fighting over who gets these jobs and nobody has the clout except the president to say, 'Hey fix this, let’s get this done,'" Ebell said.